Earlier, we published unboxing and review of Alfawise X. 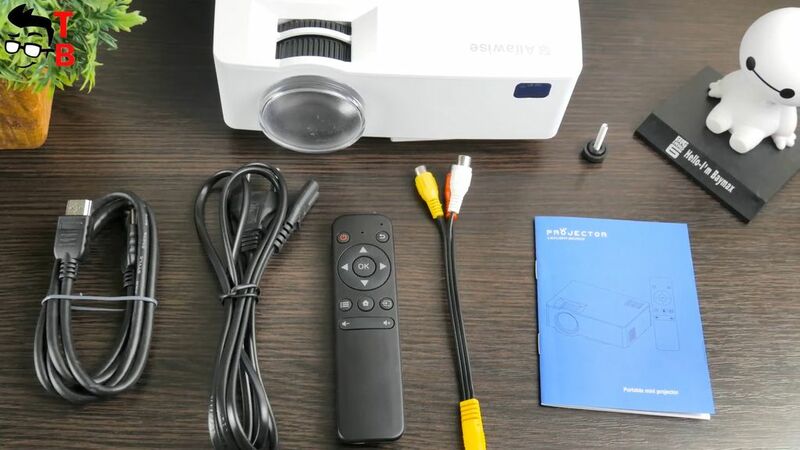 It is one of the best Android projectors on the market of the beginning of 2018. 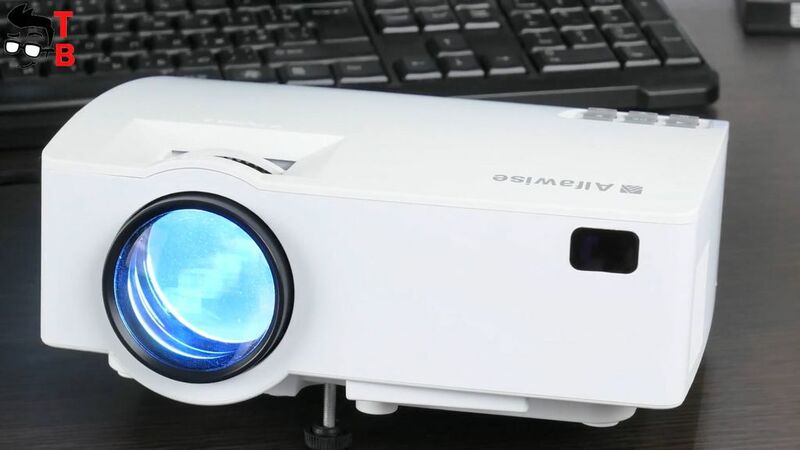 Today I want to talk about another projector from the same manufacturer called Alfawise A8. It also runs on Android, but it is twice cheaper as Alfawise X. So, let’s start our review with unboxing, and find out the main differences between Alfawise A8 and Alfawise X. As you may remember, Alfawise X comes in a cardboard box without any company logo or specifications list. Alfawise A8 has a nice white box with image of projector on the front side. Inside the box you can find the projector, user manual in English, remote control, power cable, audio/video cable, HDMI cable and a kickstand that you can screw into the bottom of projector. That’s all, nothing else is needed for watching movies on this projector. Now let’s look at design of Alfawise A8. First of all, Alfawise A8 is much smaller than Alfawise X. It has dimensions of 20.5 by 15 by 5.5 mm. Its weight is about 1 kg. 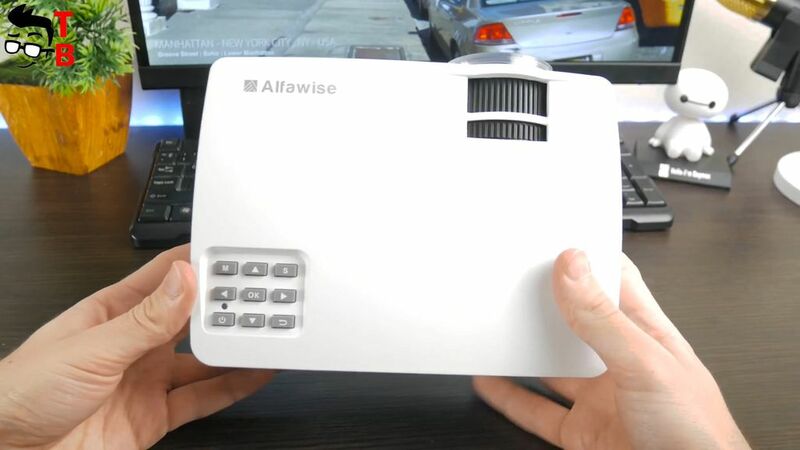 It is much easier to find a place for this projector in your room than Alfawise X. 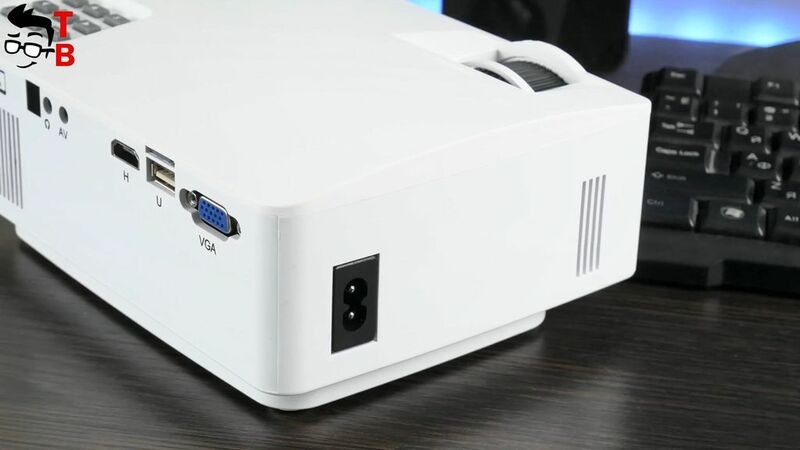 The body of new projector is made of white plastic. 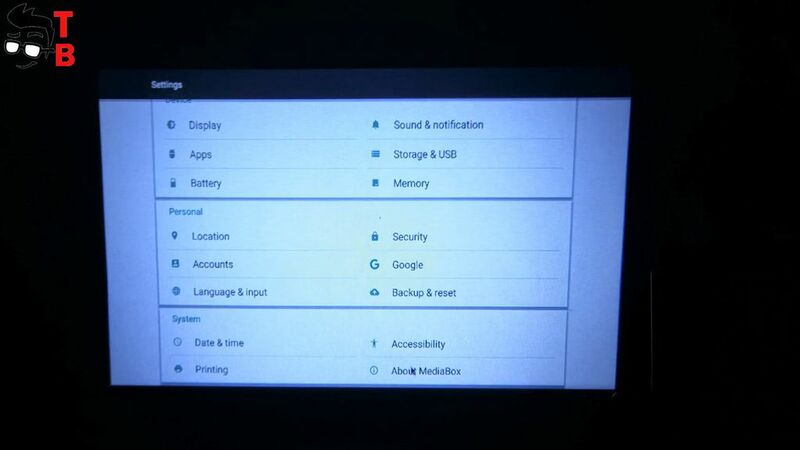 On the top, you can see control panel with UP/down, left/right, OK, Power, Menu, Source and Back buttons. Also, there is a ring for focus. On the front panel, there is LED lamp and IR receiver for the remote control. 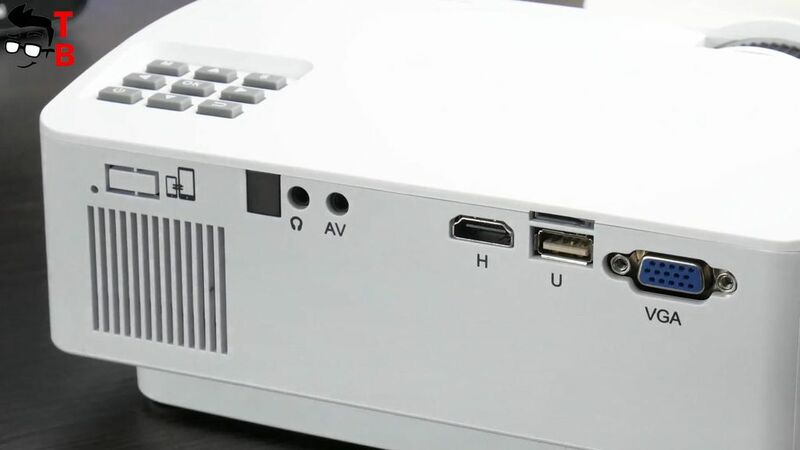 And the most interesting part – rear panel offers different ports and connectors, such as 3.5 audio jack, AV, DC, DHMI, USB and VGA. The power outlet is located on the right side. At the bottom, you can find a small spot for mounting on trackpad or you can connect the projector on the ceiling mount. 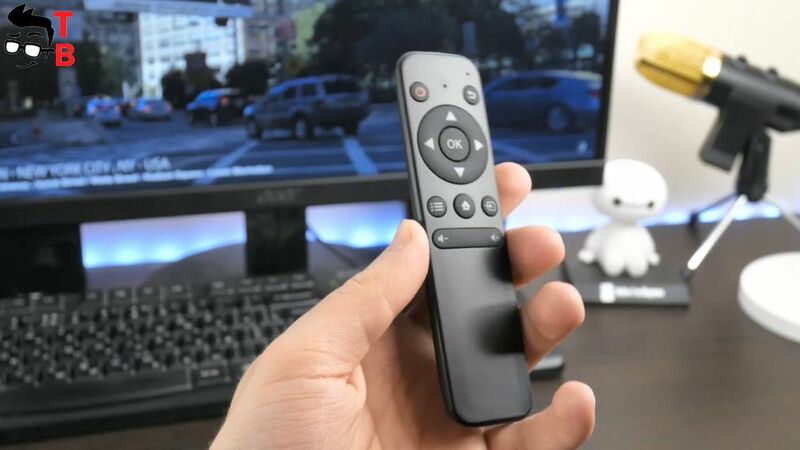 The remote control looks similar to Xiaomi gadgets. There are not so many buttons, as on remote control from Alfawise X: Power, up/down, left/right, OK, menu, home, source and volume. 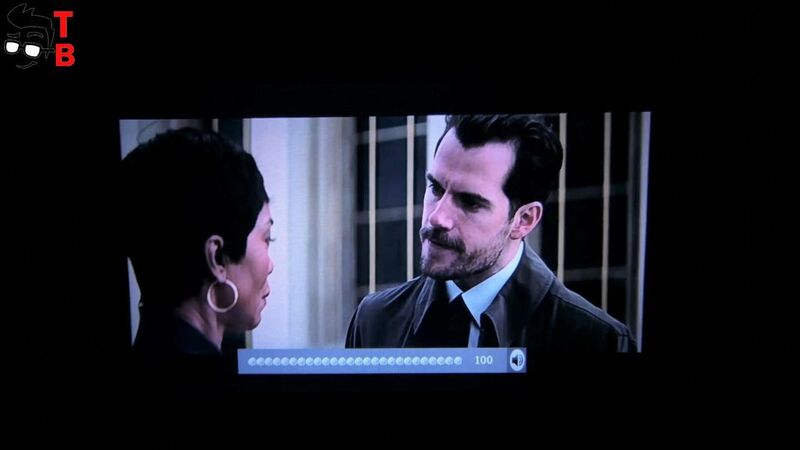 Now, let’s turn on the projector. I should say that there is Android and basic version of Alfawise A8. I have Android version, so it runs almost all Android apps. The home screen has the most popular categories, such as all apps, online video, office, app store, settings and local. 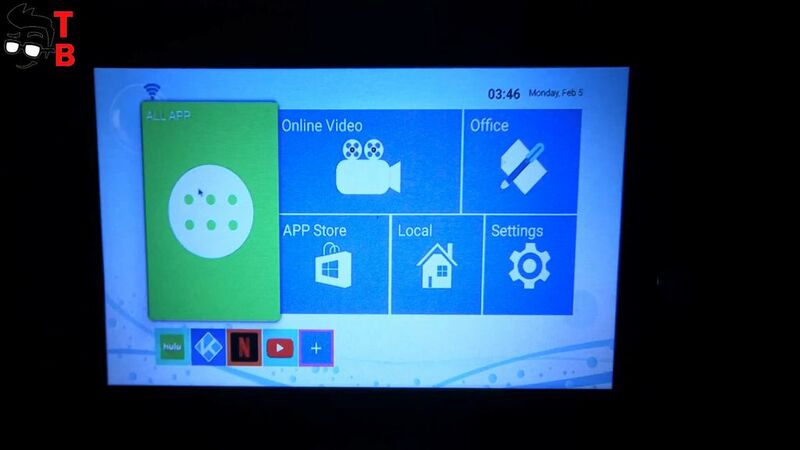 The projector has some pre-installed applications, for example, YouTube, Netflix, Play Store and others. 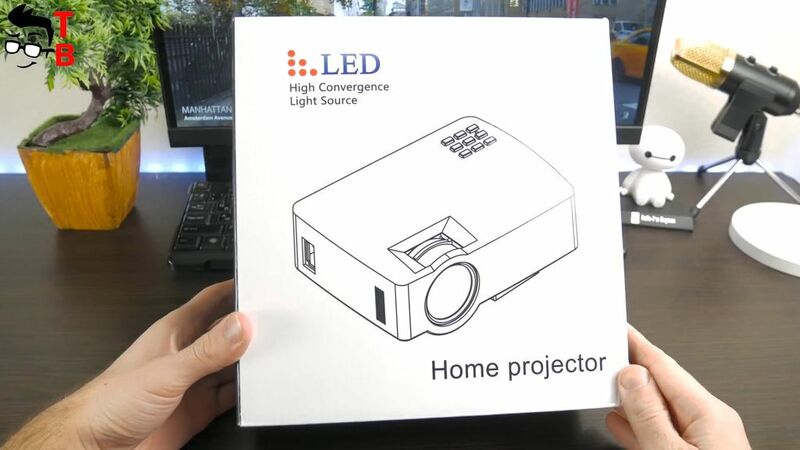 Now I suggest you see how the projector works, while I will tell you about its main specifications. Alfawise A8 has the similar specifications to entry-level smartphone. 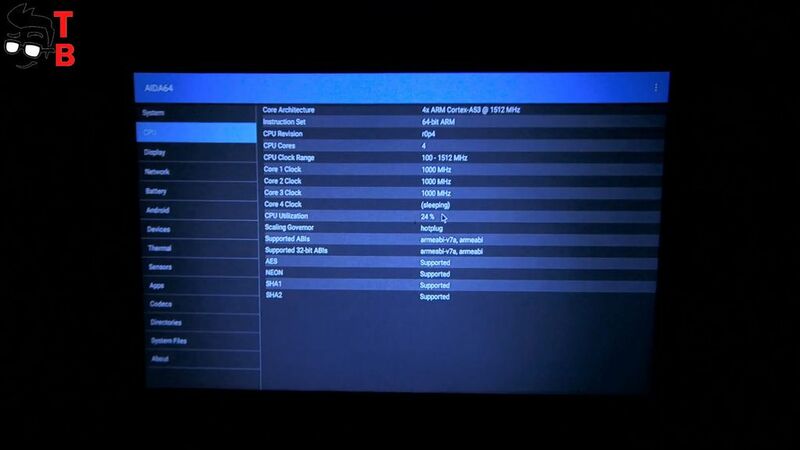 It is powered by quad-core processor Amlogic S905X, and Mali-450 GPU. Also there is 1GB of RAM and 16GB of storage. Of course, you can use microSD memory cards or USB drives. Alfawise A8 supports Wi-Fi, so you can watch movies online, or connect your laptop, smartphone or tablet to projector via Wi-Fi. 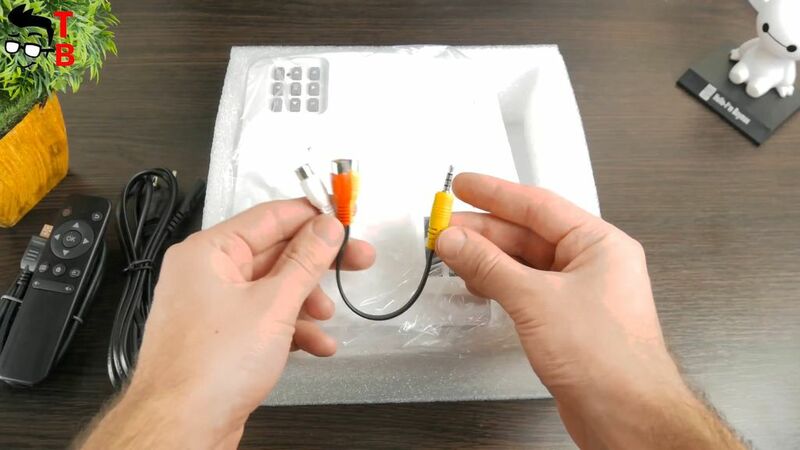 Also, you can connect gaming console, such as PS4 or Xbox, via HDMI cable. It’s a pity, but I don’t have gaming console, so I cannot test it. The lens can make an image between 30 inches and 100 inches. The maximum brightness is 1800 lumens, the contrast is 1000 to 1 and native resolution 854 by 400 pixels. The lamp provides up to 20 000 hours, which is about 10 years with moderate use. 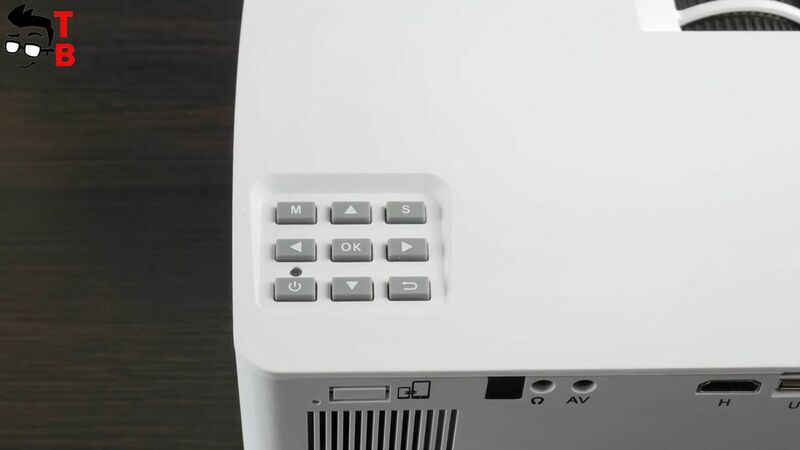 Alfawise A8 projector has 3W built-in speaker, and now you can listen to how it sounds. 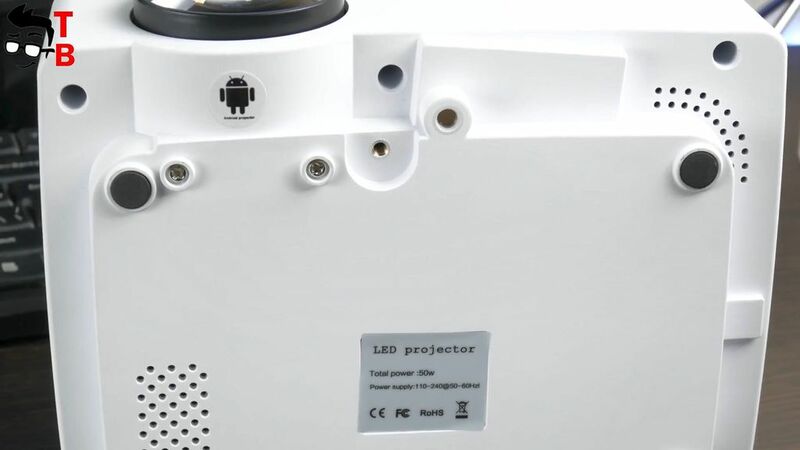 The projector runs on Android 6.0, so you can run Android games and apps. However, it has low performance, so you cannot play the most powerful games, like Asphalt 8. I try, and it doesn’t run. 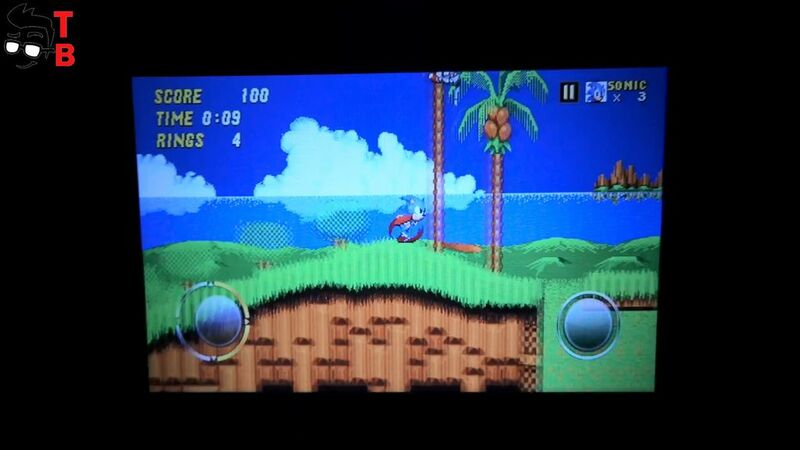 Nevertheless, I managed to play Sonic 2. It is pretty smooth and fast. 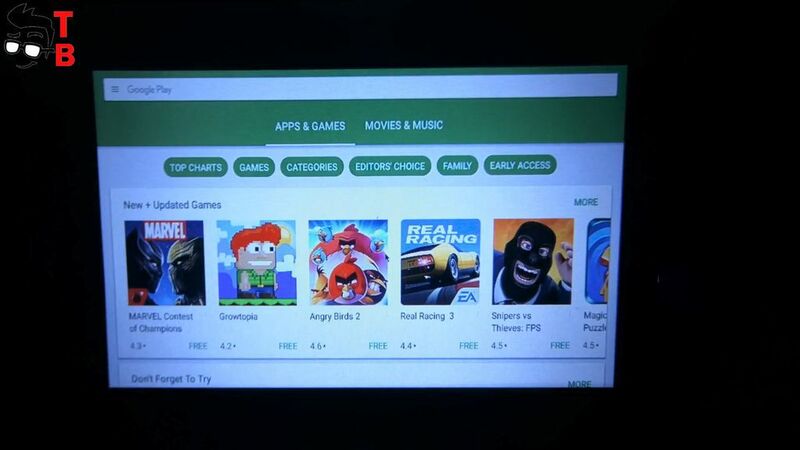 You can look for other simple games in Google Play Store, and play them on big screen. 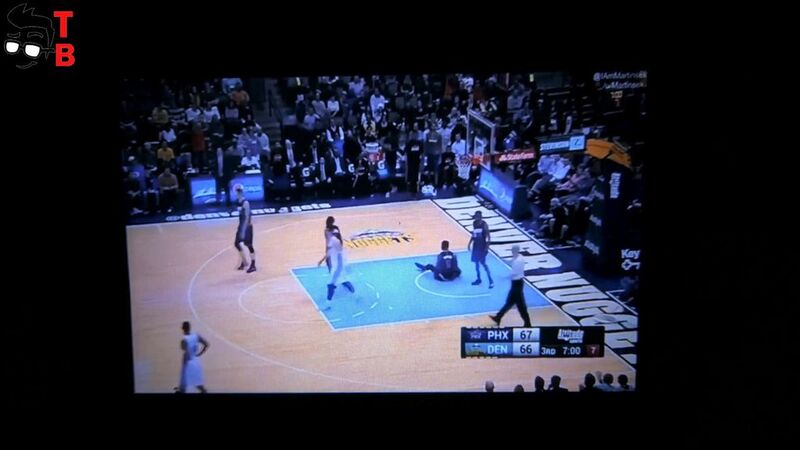 Among the disadvantages, I want to note that projector becomes hot during games. You may remember that Alfawise X has the same problem. I don’t know, maybe this is good temperature for projector. However, it can reach 80 degrees. As for the noise, Alfawise A8 projector is quiet. Of course, you can hear the noise from coolers, but it does not make problems while watching movies or playing games. 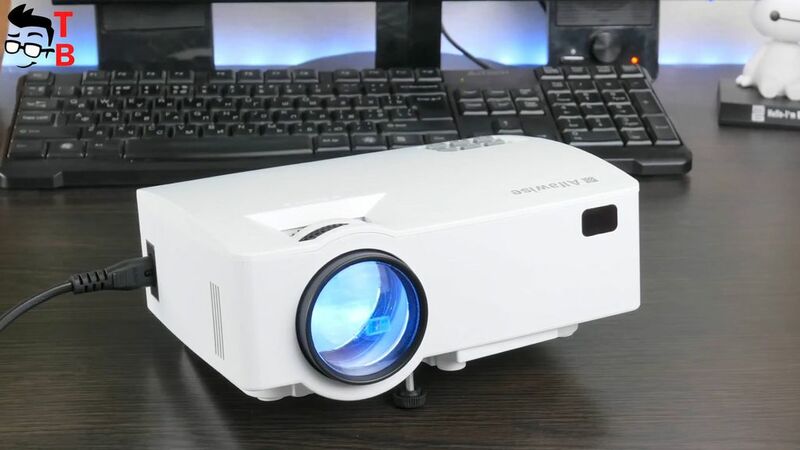 If you look for affordable projector on Android with full set of functions, ports and connections, then Alfawise A8 will be a good option. It is smaller than Alfawise X, so it will be easier to place it in your room. Also it has good performance, brightness and built-in speaker. The remote control allows you to control the projector without getting up off the couch. 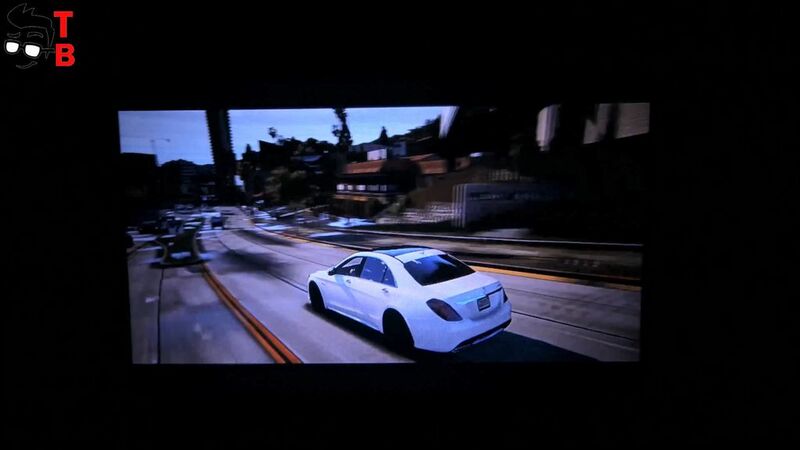 Alfawise A8 supports 4K movies and connecting gaming consoles, such as PS4 and Xbox. Also there is Google Play Store, so you can download almost all Android apps and games. And now, the most interesting part – the price of Alfawise A8 is only $100. 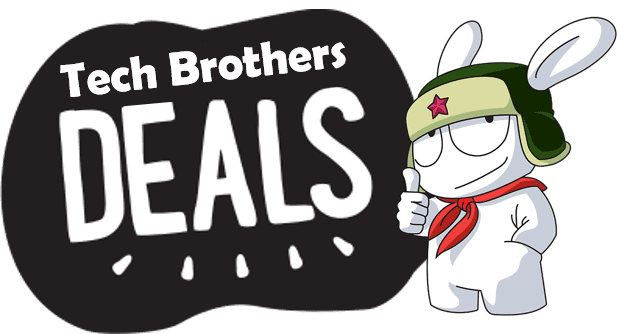 I think it is a great deal!